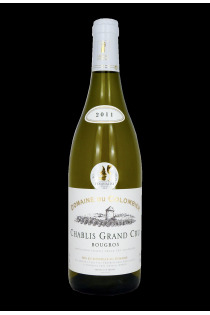 The Mothe family celebrates the white wines of Burgundy in the daily working of the Chablis vineyard soils. The domaine du Colombier is a family property since 1887, handed down from generation to generation. It is today managed by Jean-Louis, Thierry and Vincent Mothe. 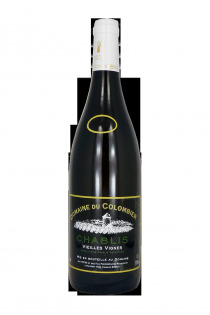 The three brothers run 54 hectares on the 4 AOC of the Chablis vineyard : Petit Chablis, Chablis, Cablis Premier cru, and Chablis Grand Cru. The vines are conducted according to the principles of rational control. Once harvested, the grapes are pressed and put into tanks for fermentation during two weeks. Except the Grand Cru Bougros which is aged in oak barrels, the rest of the production ages stainless steel vats. 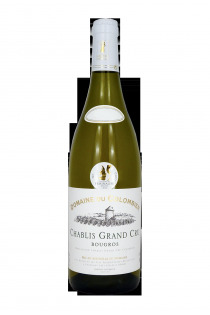 The goal is to offer tense and clear wines, with the minerality characteristic of the soils of Chablis.